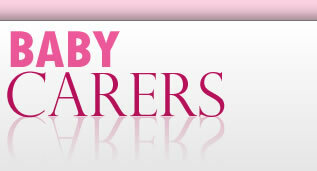 Baby Carers - Find babysitters and childminders near you! Are you looking for a babysitter, childminder or child care professional? Our service is 100% FREE for carers/ and babysitters. 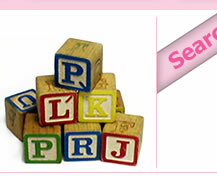 If you are looking for an babysitter or child carer, use our search box on the right. We would like to wish all of our wonderful members a very Happy 2019! We hope you all had an excellent year! Likewise we have received some great feedback since we introduced our premium service for finding carers, and we are glad that everything is running smoothly. If you have any questions regarding membership or finding a carers, please do feel free to contact our admin team. We would like to wish all of our wonderful members a very Happy 2018! We hope you all had an excellent year! Likewise we have received some great feedback since we introduced our premium service for finding carers, and we are glad that everything is running smoothly. If you have any questions regarding membership or finding a carers, please do feel free to contact our admin team. Best wishes for 2018! We would like to wish all of our wonderful members a very Happy 2017! We hope you all had an excellent year! Likewise we have received some great feedback since we introduced our premium service for finding carers, and we are glad that everything is running smoothly. If you have any questions regarding membership or finding a carers, please do feel free to contact our admin team.